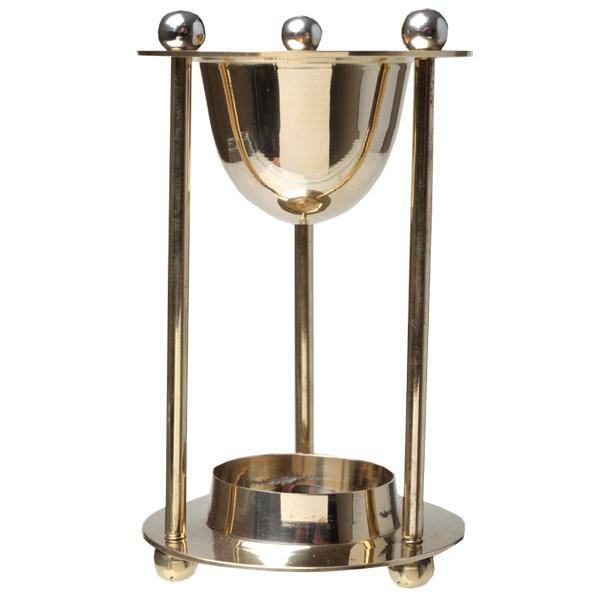 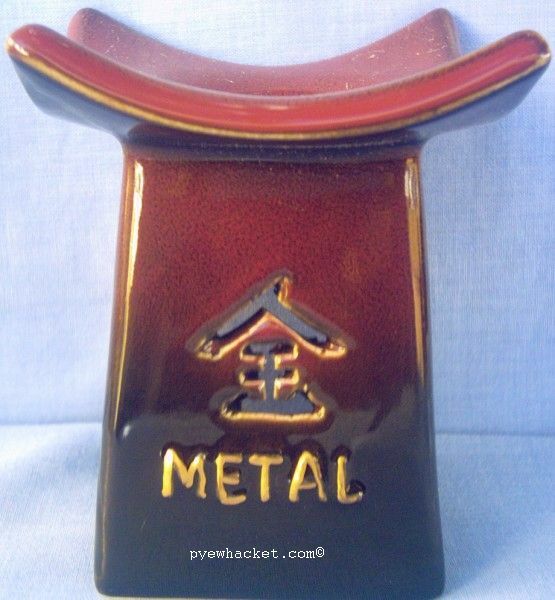 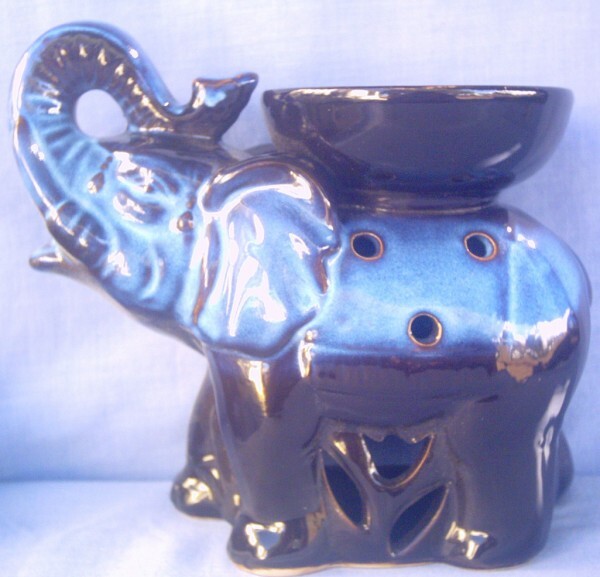 here we have a selection of unusual oil burners. 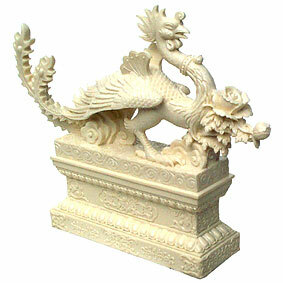 we have ceramic and soapstone oil burners. 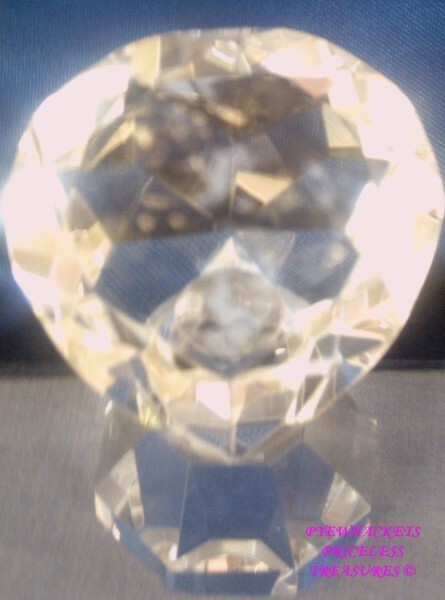 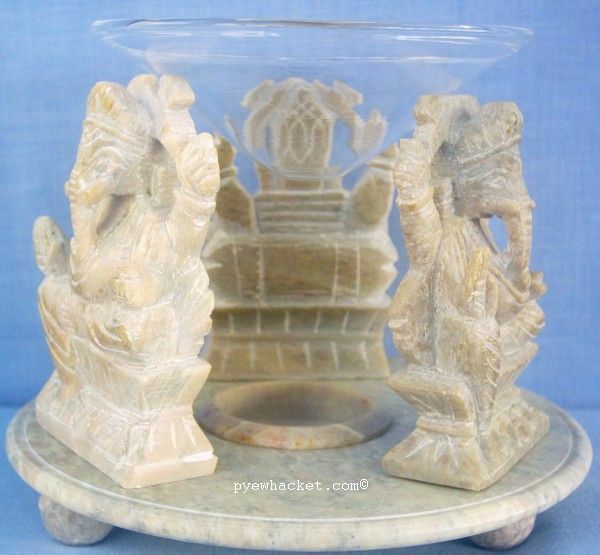 Feng shui designs that represent the elements, stars n moon, ganesha, and elephants to name a few. 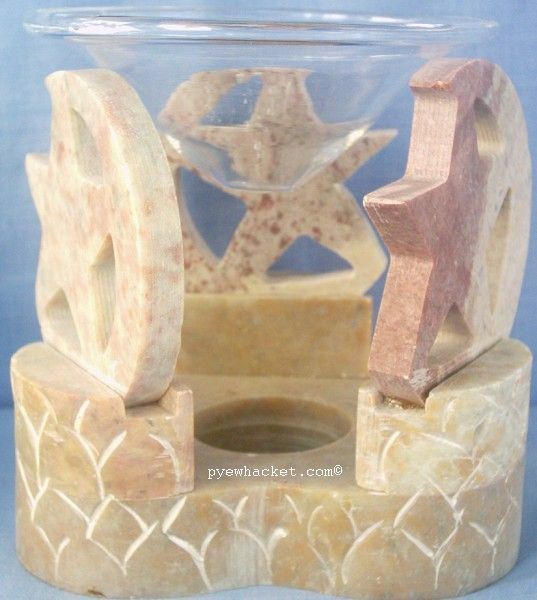 Triple Stars N Moon Soapstone Oil Burner + FREE TEA LIGHTS !